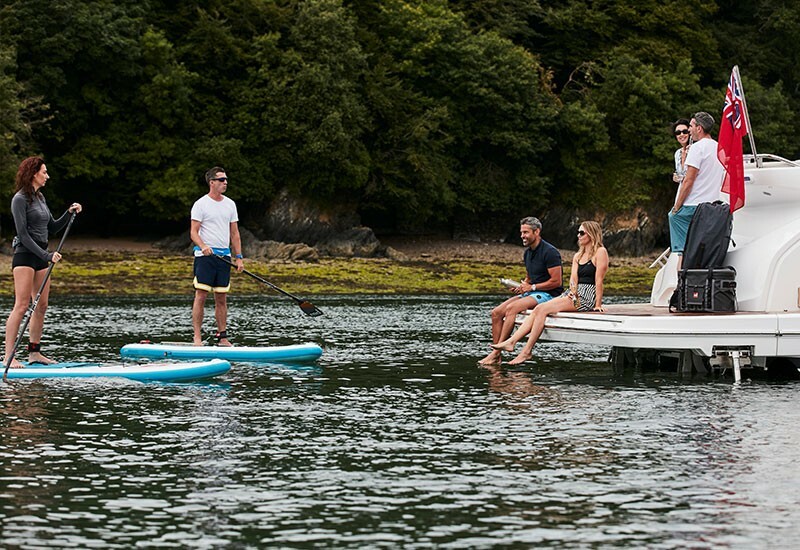 We have been making paddle boards since 2008 and we are proud that our entire range of boards is and always has been inflatable. Owning an inflatable board should not mean you have to compromise on performance, looks or quality. 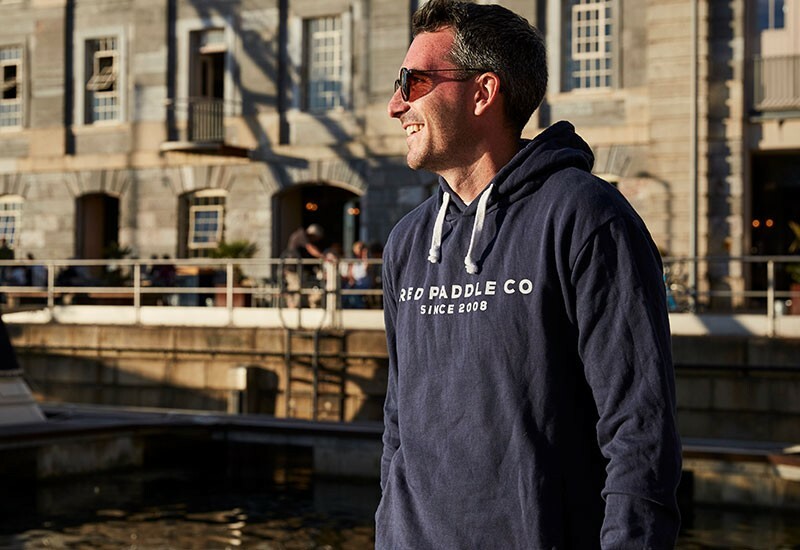 The same goes for our clothing and this is the Red Paddle Co team's favourite hoodie. Certified Organic Pullover Hoody, 300g/m2.